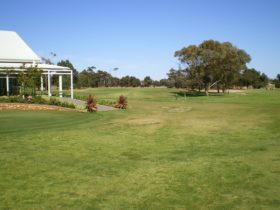 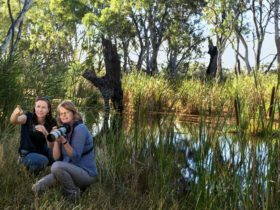 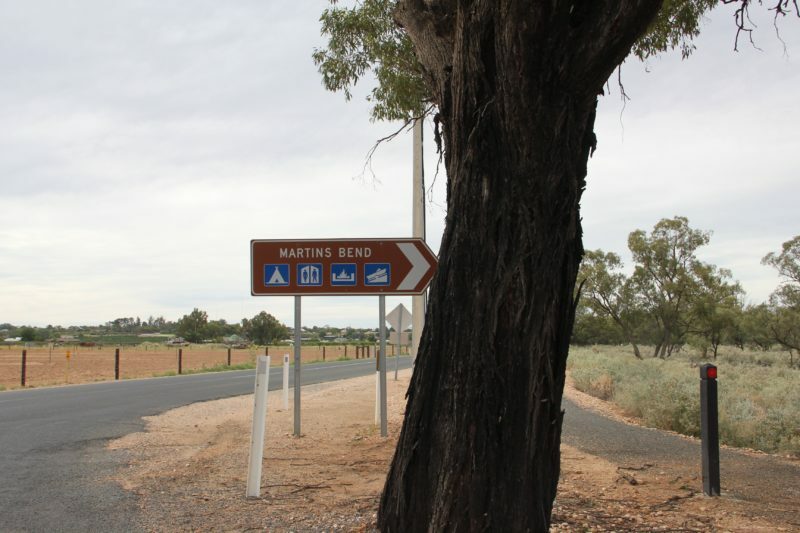 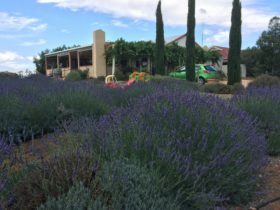 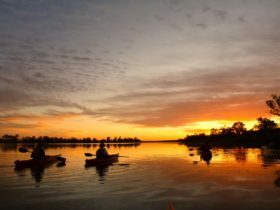 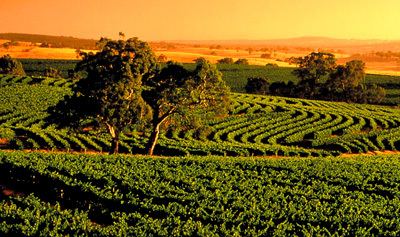 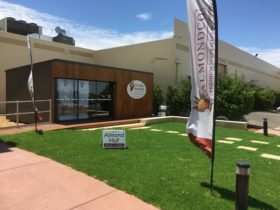 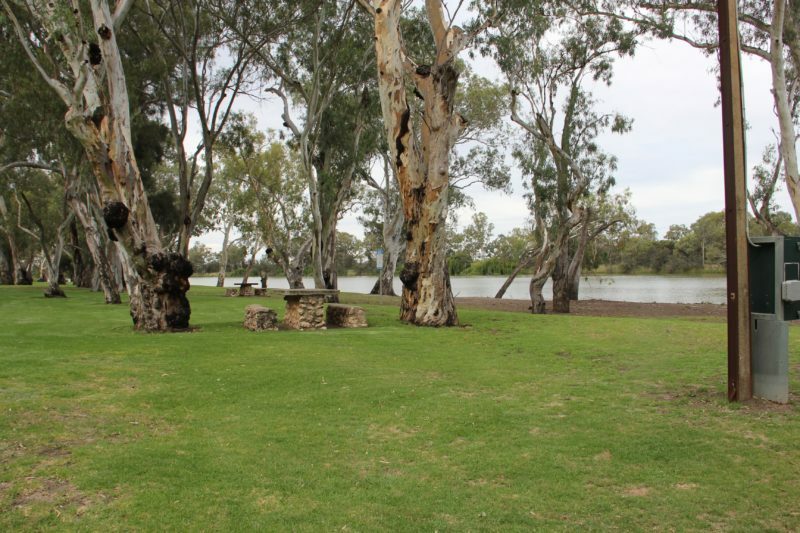 One of the Riverland’s most popular picnic spots, Martin Bend Reserve is situated on the banks of the Murray River a short distance from the centre of Berri. 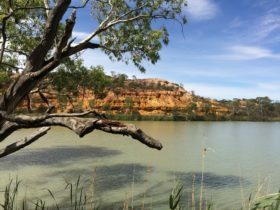 A popular spot for swimming and water skiing, the reserve also has barbecue areas and a boat ramp. 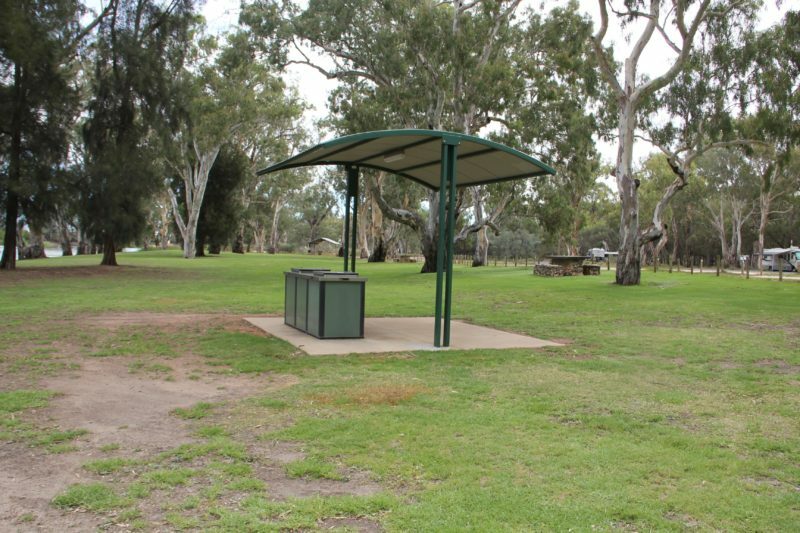 It is also one end of the Lions Club Walking Trail, a two kilometre trail passing along the Berri riverfront linking Martin Bend Reserve with the Berri Marina and the centre of town.